Growth Of SEO Industry Spiralling Upwards: For How Long? Home / Search Engine Optimization / Growth Of SEO Industry Spiralling Upwards: For How Long? Long since Social media marketing has taken the internet marketing world in its storm, experts were claiming that SEO is going to be dead. 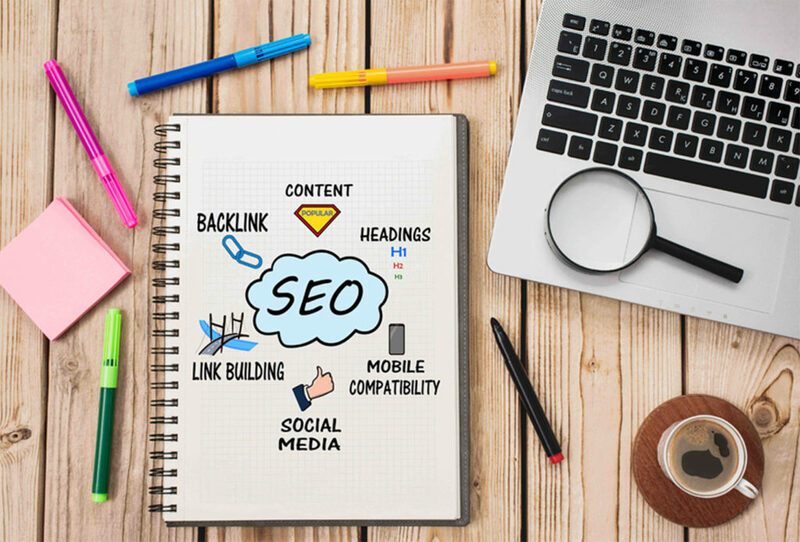 But with ever evolving SEO Industry, the idea is extinct as according to a statistics, companies are planning to spend $65 billion in 2016 on SEO which is triple of the expenditure of 2008. What more according to some projection,by 2020 the figures are expected to reach $79 billion. And many more numbers are suggesting the growing trend. What are the factors aiding such a tremendous growth? A look at the following points might give you some insight. Increasing number of users and user searches. With internet becoming easily available and affordable, it comes as no surprise that more users would find themselves online increasing search growth. With the possibility of universal availability of the Internet seemingly becoming a reality and technologies like with Internet of things numbers are only going to get fatter, exponentially augmenting the number of user searches as well. Traditional ads losing their awe-factor. Though not like a magical disappearance, traditional advertising has lost its lustre and facing a slow but sure extinction. This is also fuelled by the increasing weight on Internet and would continue to be so, leaning more oninbound marketing campaigns strategies. Search visibility getting better. Google is still the most popular search engine but now it is not alone. Bing is giving it a tough competition and yet others with their uniqueness are making their presence felt slowly and gradually. Moreover, digital assistants like Cortana, and Siri as well as platform specific search engines like Amazon, YouTube Search, etc will give more option for search. SEO getting more audience-centric. SEO campaigns today are not what they used to be. No more just keywords stuffing but only the content developed keeping the target customer in consideration. And such sophistication is only going to get better. With arguments, there are also counter arguments. Consider these. Substituted search modes. Just as the numerous search outlets were a plus, unconventional search modes can become a minus by not falling in the purview of SEO. For example when online and device-specific search amalgamate, SEO is nowhere. And this can increase making ranking process obsolete. Competition leading torestrictive costs. More competitionwill translate into tougher entry for new players in the marketdue tothe rising cost of SEO. 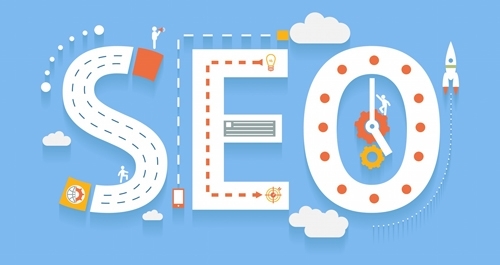 It could be beginning of the end of SEO. Introduction of non-SEO forms of search. Reliance on search engines might decrease if users are offered better and immediate answering mechanisms, hampering SEO in the process. 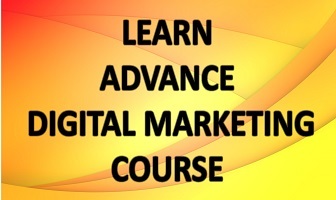 The ROI of SEO then will be in grave danger, causing businesses to leave the ring. Rank predictability at risk. As machine learning continues to get bigger and better, assessing ranking factors will only get more difficult, especially with technologies like RankBrain that use AI programs for real-time upgrading ofsearch system. What SEO strictly meant not more than 10 years ago isn’t what it is now understood if you ask experts. Many new strategies fall into its periphery now which also share meaning with others. For example, it might mean optimizing a site for better organic ranking but that applies to results from digital based assistants. And with every novel technology, SEO adapts which would never let at least the term SEO die. With numerous factors at play, claiming anything definite for a really long duration would be foolish, but for the time being businesses can surely take the benefit of the wind blowing in the direction they wish. Similar is the advice for optimizers: to adapt and evolve and reap benefits.